The idea - De website van natuurlijkzoet! Through partnering with cooperations, small projects and creating our own initivatives we develop a sustainable stevia value chain that is driven by demand. Fair prices are key for everyone in this supply chain, creating opportunities for all. By taking it step by step and starting small, the production of sustainable and organic stevia can keep up with the growing demand. 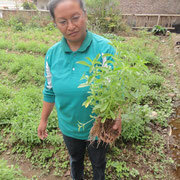 Especially in low income countries cultivating organic stevia can offer a way to earn a living wage. 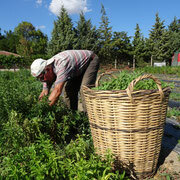 In recent years we have gathered experience in growing, harvesting, and marketing stevia. 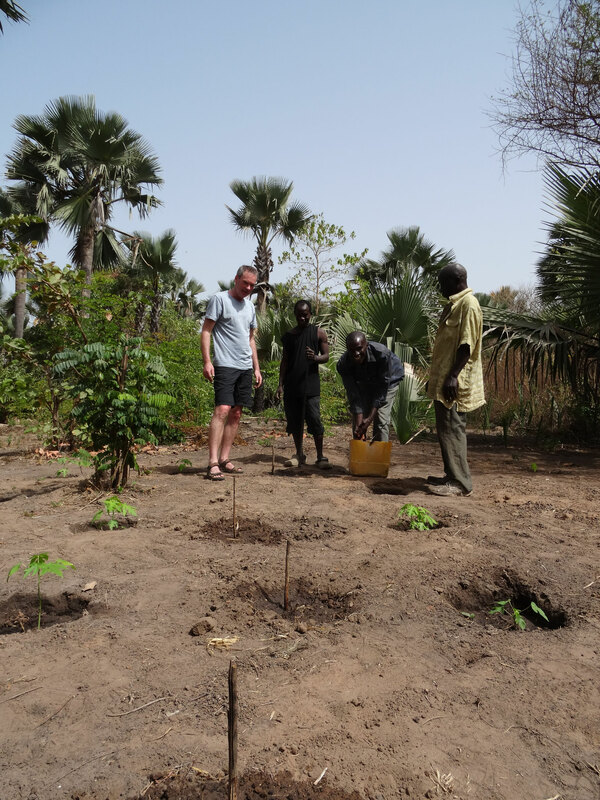 Through the development of our own initiatives we have come to believe that stevia can offer good opportunities for everyone involved in the stevia value chain. Today producers and consumers choose to buy more organic and sustainable products. They are more aware and like to know where and how it is produced. Feeling connected to the story behind the product is essential. Therefore the market for sustainable and organic stevia is expanding. 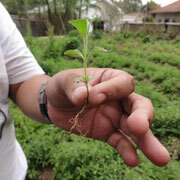 Stevia can be a positive live changer, a crop that is able to support farmers in many places all over the world. It enables them to earn a living wage. Alongside the agricultural element of producing stevia, we have developed an 100% natural and organic stevia powder that can be used by (organic) tea and food and beverages companies to reduce the amount of sugar in their products. Currently we are in the process of investigating the scaling of the production and sales channels. These initiatives are part of our journey while creating the sustainable organic stevia value chain. 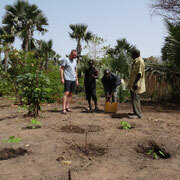 Together with 10 local farmers we started growing stevia on a small scale in the Southern part of Europe . 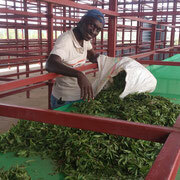 Three harvests per year were dried and exported to the Netherlands. A website made the sale of the stevia possible and we also visited local organic markets to promote several stevia products. 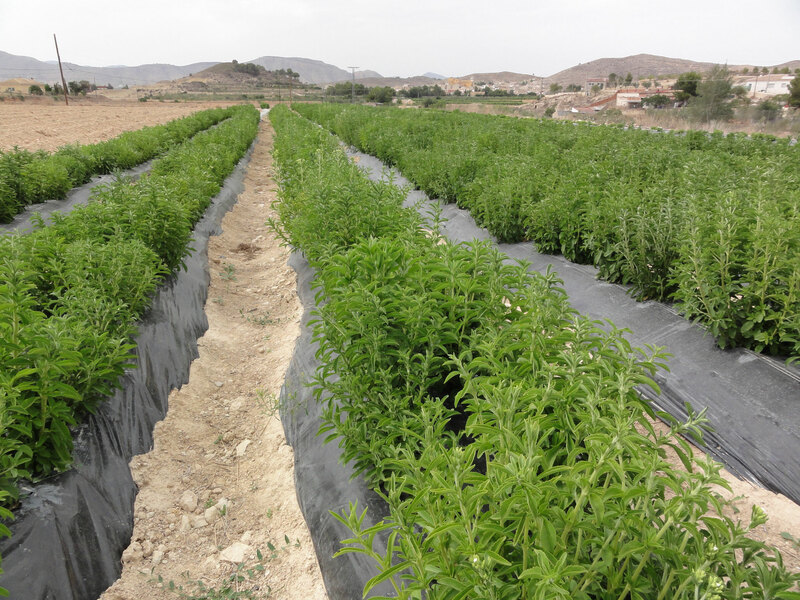 At the moment the farmers that continued growing stevia, sell their harvest in Spain directly. 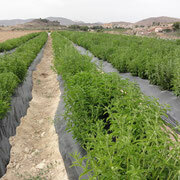 Asia offers vertile grounds and a good climate for stevia. 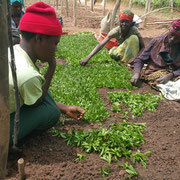 We connect to a cooperation of local stevia growers to promote and sell their stevia products. Stevia comes in a lot of varieties and picking the right kind that is suitable for a certain climate is important to produce a good yield. 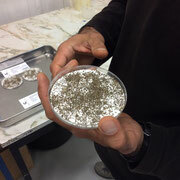 the possibilities for cultivation of organic stevia. 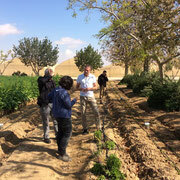 We invested our knowledge and time to set up a sustainable and organic stevia farm together with a local farmer. Local municipality and regional government are supportive and participating in the project. Together we are investigating the possibilities for scaling up the project and extraction facilities. 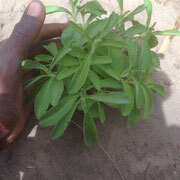 In Africa we work together with a stevia cooperation in order to certify the proces of their organic leaves. 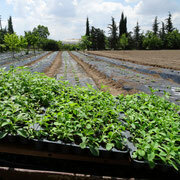 We intent to develop a sustainable organic stevia value chain for their stevia leaves in Europe. People in western Africa are in need of more income and reduced sugar intake. 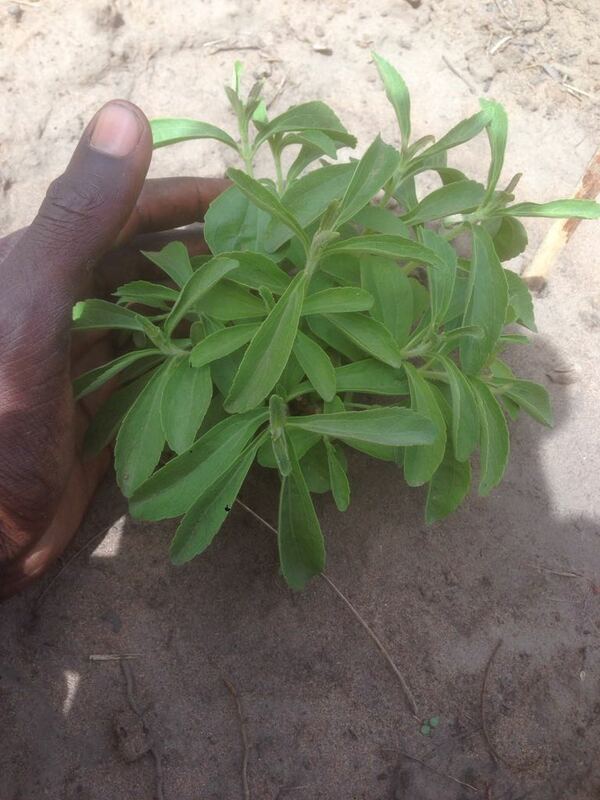 Therefore we are exploring the possiblities for the cultivation and marketing of organic stevia in Western Africa.